Breakdown Voltage (IR = 10uA): 30V min. Reverse Leakage (VR = 25V): 2uA max. 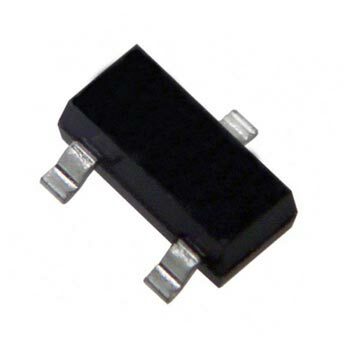 Total Capacitance (VR = 1V, f = 1.0MHz): 10pF max. Reverse Recovery Time (IF = IR = 10mA, IRR = 1.0mA, RL = 100Ω): 5.0ns max.